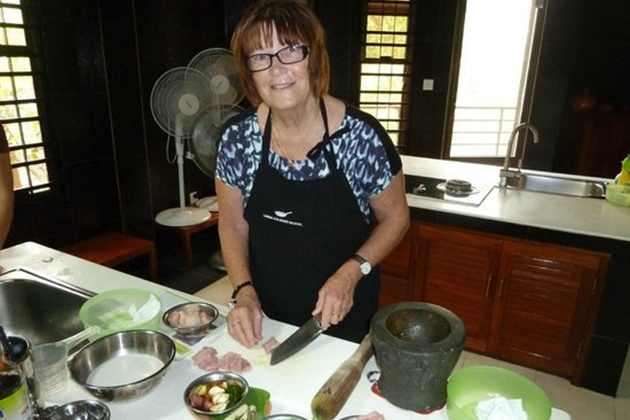 No better way than registering yourself into a cooking class to highlight your Cambodia tours. 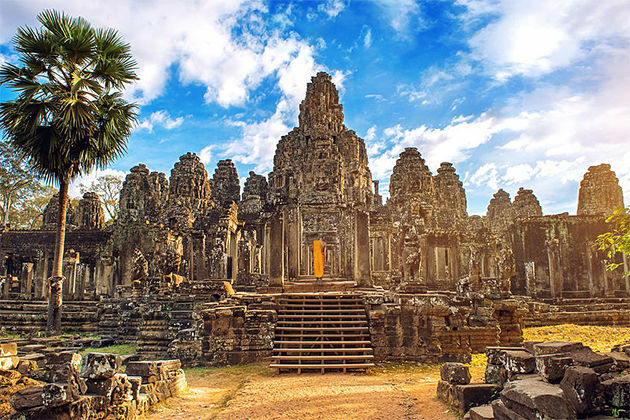 These classes are not only an experience to cook a Khmer dish by yourself, but also a chance to learn more about the culture and the food ritual of Cambodia cuisine. 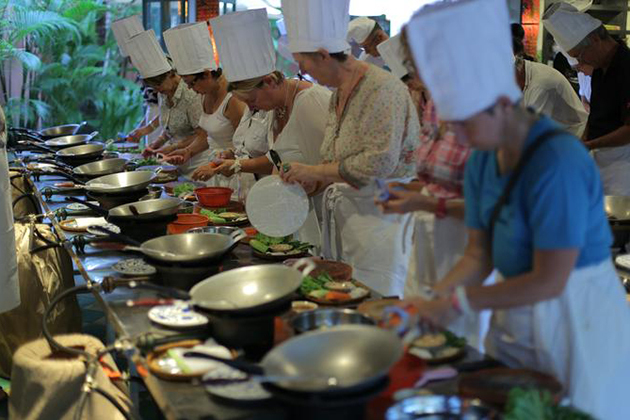 Here are several best cooking classes that you can check in in Phnom Penh. 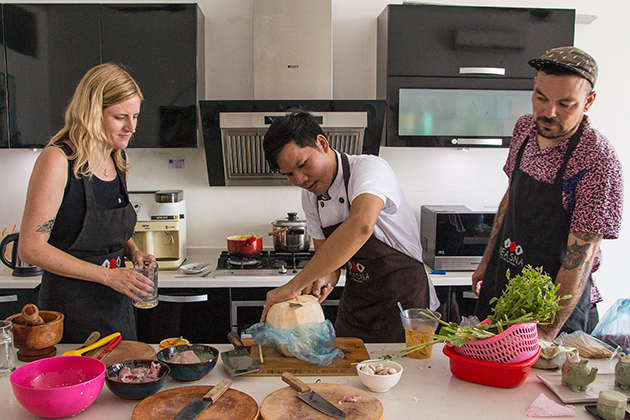 Frizz Restaurant is well-known as one of the longest-running cooking class in Phnom Penh. The restaurant provides the half-day and full-day course. To start a culinary adventure, guest may take a quick tour to a local market and buy the ingredients, with an explanation for some weird and wonderful foods for sale. After that, you may be taken to a sheltered rooftop kitchen to learn how to cook a variety of dishes like spring rolls and fish amok. The maximum is 13 people in each three-and-a-half-hours class, learn in an air-conditioned room to the back of this urban-contemporary Khmer restaurant on the vibrant tourist stretch of Street 178. 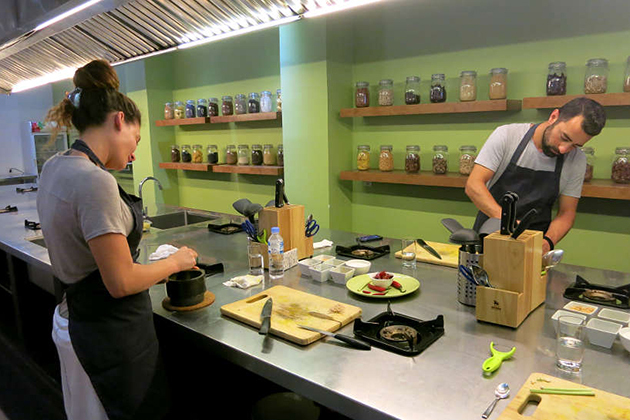 During the course, students learn to cook as a starter, main and dessert. In the morning, students are taken in a visit to the market which sometimes includes an informative history and the uses of the ingredients. The school is led by Chef Nara – a four year’s experienced chef. 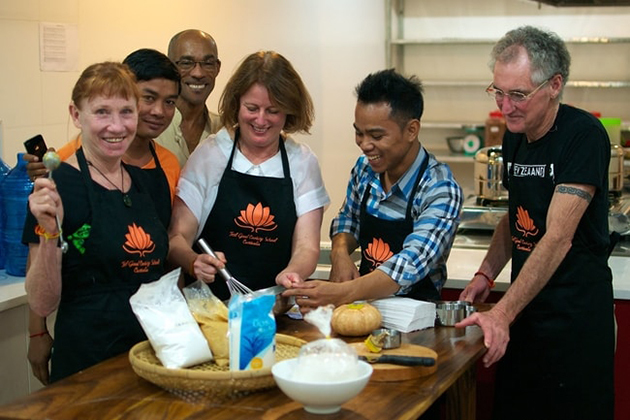 The Feel Good Cooking School offers classes on how to cook 3 authentic local dishes. 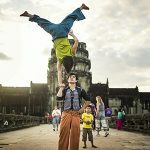 This is a social enterprise run by Feel Good Cafe that mainly focuses on training and empowering Cambodian youth to run the responsible businesses. 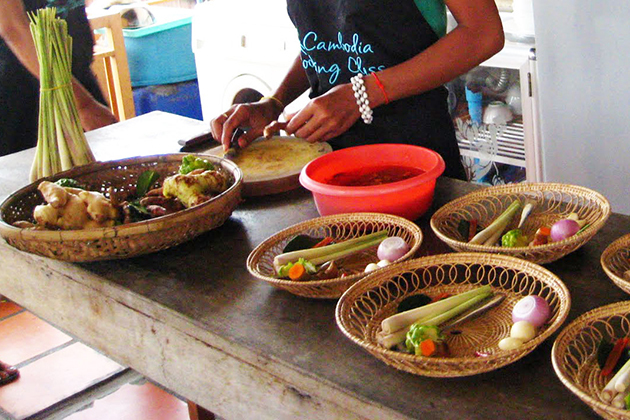 The teacher Nara takes students on a journey through Cambodian cuisine, making this a delightful way which is worth a few hours you spent. Veasna Kay is known as the youngest of seven children who grow up in rural Kampong Cham. He was born in the rice farming family and destined for a life following in these footsteps of his forefathers. 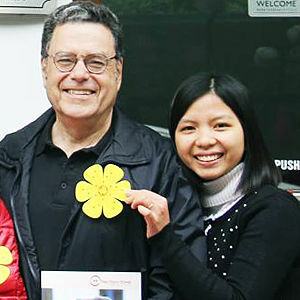 However, he had a great lifelong passion for cooking, so he prefers to helping his mother prepare food for the family or spending his time in the kitchen. Now he is running Veasna in the kitchen delivering small group cooking classes as well as dining experiences. 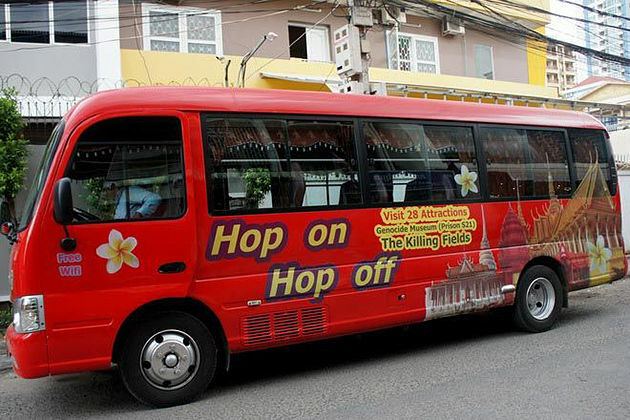 The maximum of four students will take a tour of the market to buy some ingredients before learning three dishes, dessert and the bowl of rice. Soft drinks and beer are available and students are allowed to take the recipes away. This culinary school reproduces dishes from all over the world and produces rational recipes. Apart from authentic high-class dishes, there are also several drink classes for cafe owners, taverns stall snacks. The instructor has learned cooking in Japan, one of the leading gourmet nations in the world. The visitors come to Linna Culinary School are really cook by themselves even their skill is not good. They also teach the manners on the table as well as the procedures for serving dishes.